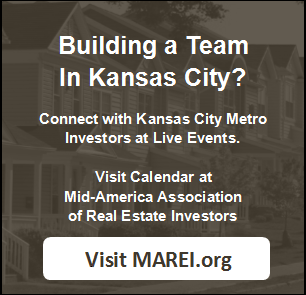 There are many opportunities in the real estate investment market in Kansas City Kansas. From changing financial regulations and interest rates to an economic future that still has a lot of question marks about its direction, home buyers and home sellers are not sure how to proceed. 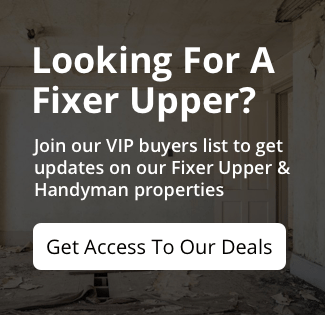 Want to learn more about selling or buying with cash? Just fill out this form or give us a call at 913-735-0018 and we’ll be happy to talk you through the info you need.